Helping women feel fabulous with affordable styling sessions. 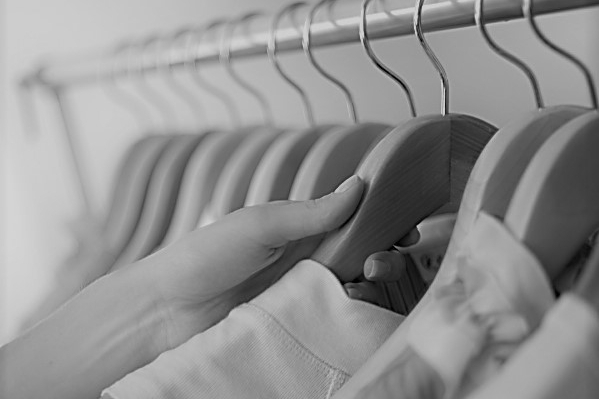 Do you only wear a small percentage of the clothes in your wardrobe; the rest is clutter that leads to frustration and confusion? 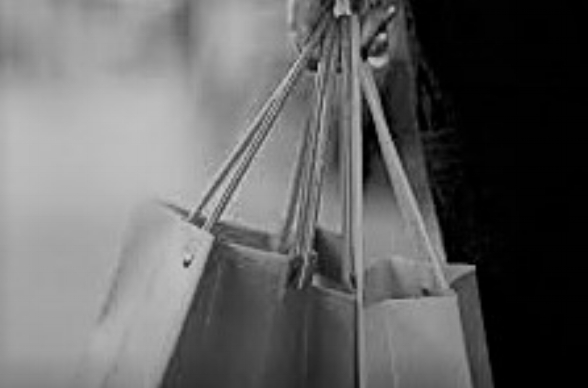 Does the thought of shopping make you feel overwhelmed? Do you sometimes buy things and wear them only once? Do you want to learn more about your individual style but not ready for a wardrobe consultation or shopping trip?